The mission of the North Slope Science Initiative (NSSI) is to improve the scientific and regulatory understanding of Alaska’s North Slope in the context of resource development and environmental change and to identify data and information products that management agencies and governments will need in the future. 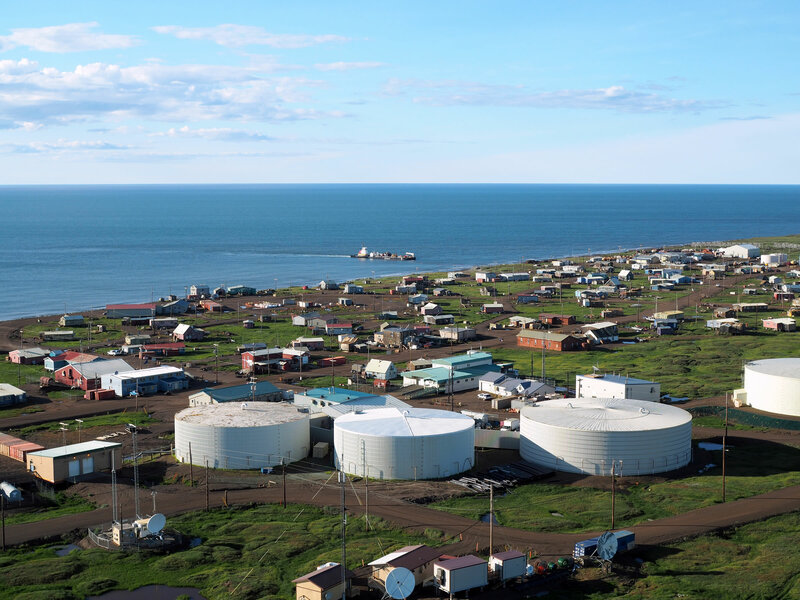 NSSI catalog is a repository of projects, data, and literature for the North Slope. The Oversight Group (OG) is an executive level organization that sets direction for the NSSI. The Science and Technical Advisory Panel (STAP) advises the OG on inventory, monitoring, and research needs. The NSSI maintains a repository of federally mandated documents as well as reports and publications produced by the organization. Featured products are reports, data, and mapping applications produced by NSSI in collaboration with partners. The focus of our products is to identify or fulfill critical science needs. For data and project inquiries, first try searching for data and projects in the North Slope Science Catalog. For general inquiries and questions related to data or projects, you can get in contact with us by email by clicking the button below. Nuiqsut Paisanjich: A Cultural Plan for the Iñupiaq community of #Nuiqsut, Alaska. Read both the original 1979 plan and the 2017 update on the #NSSI website at the link. Data ... in the cloud or in the ocean? "Cables remain the fastest, most efficient and least expensive way to send information across the ocean." 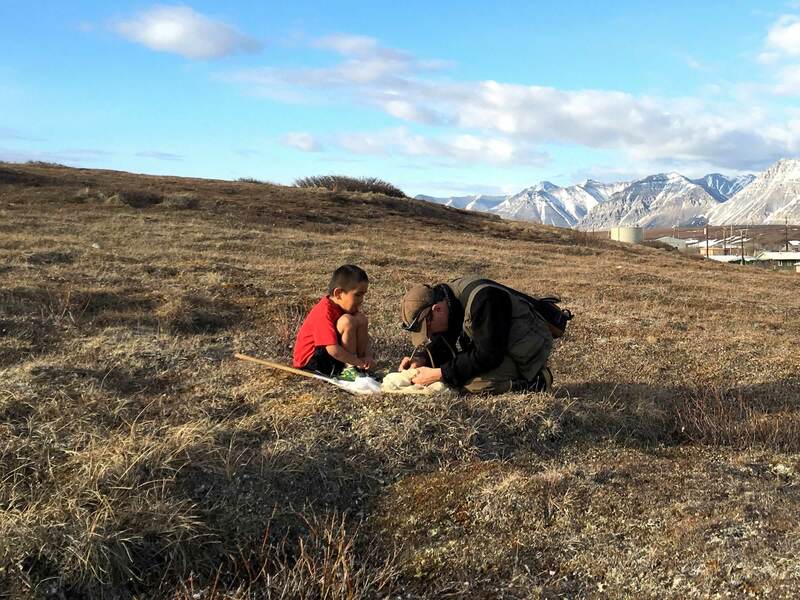 More than 370 research reports and documents are NOW available describing development and environmental conditions in the vicinity of the community of Nuiqsut. Save the Date for the Lowell Wakefield Fisheries Symposium, May 7-10, 2019 in Anchorage, Alaska.